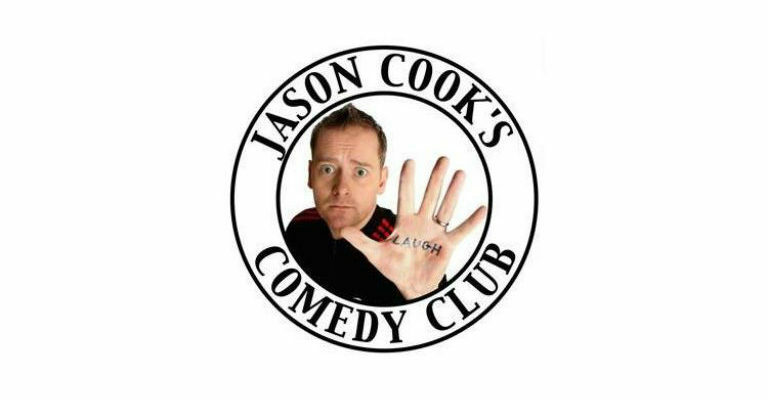 Jason Cook takes his comedy club to the Tyne Theatre & Opera House! 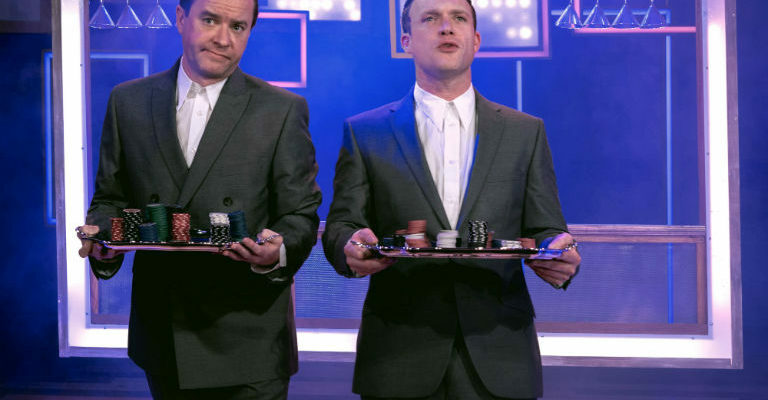 Cook already has comedy clubs in The Customs House in South Shields and The Queen’s Hall in Hexham, and hopes this new venture will continue a sellout run at his other venues. At 1100 seats, this will make the venture the largest regular comedy club in the country. Theatre Director Joanne Johnson says: “We’re thrilled to add Jason Cooks Comedy Club to our 2018 programme. The Tyne Theatre has a great reputation for Comedy and we’re excited to host a regular Comedy Club at the Theatre once again. Headlining will be North East comedian very much on the up, Chris Ramsey. Cook’s nights have become notorious for bringing stars to the area and not following the format of a ‘traditional’ comedy night. It is also rumoured that a favourite character from News From the North will be appearing in the shape of President Donald Trump’s cousin, who happens to be a councillor from Tyneside, Dekka Trump. “It was during the American election I thought it would be fun to have a character so blustering and ridiculous as Donald Trump but have him address the local politics of Tyneside” says Cook. And the rest of the night is set to be full of surprises as Cook has yet to release the other acts on the bill. “I’m talking to a few big names but I don’t want to say anything yet until it’s sorted but it is going to be a huge show, I cannot wait for people to see it.’ Adds Cook.